South African race driver Gugu Zulu has died before the summit of Mount Kilimanjaro. Zulu and wife Letshego were taking part in Trek4Mandela, an initiative by the Nelson Mandela Foundation that sees several people climb Kilimanjaro to raise funds. 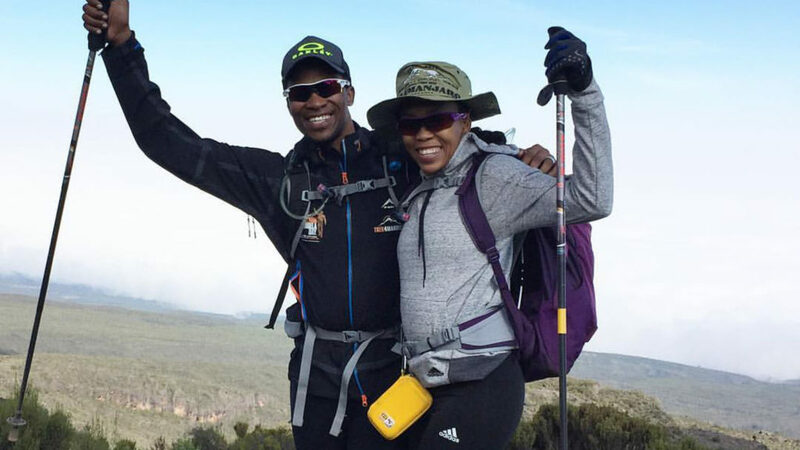 “It is with a heavy heart that we announce that one of the climbers on the Trek4Mandela, Gugu Zulu lost his life early this morning in his attempt to summit Kilimanjaro,” the Nelson Mandela Foundation announced in a statement. The foundation added that not much was known about the circumstances surrounding his death just yet. 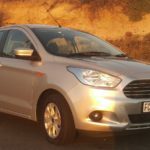 Zulu’s penultimate Facebook post, on 16 July, saw him complain of “flu-like” symptoms. “Made it though (stet) day2. My wife is doing fabulous, she has even learnt the local language. Am having flu like symptoms and struggling with the mountain but taking it step by step! !” he wrote. Zulu represented VW Motorsport in a variety of endeavours, winning numerous races and being the face of the VW Driver Academy.